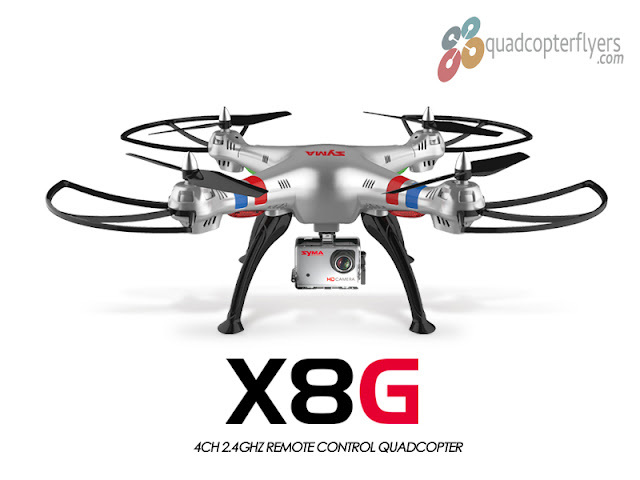 Syma Announced X19W, the new dual mode quadcopter with 720P HD camera and WIFI FPV. 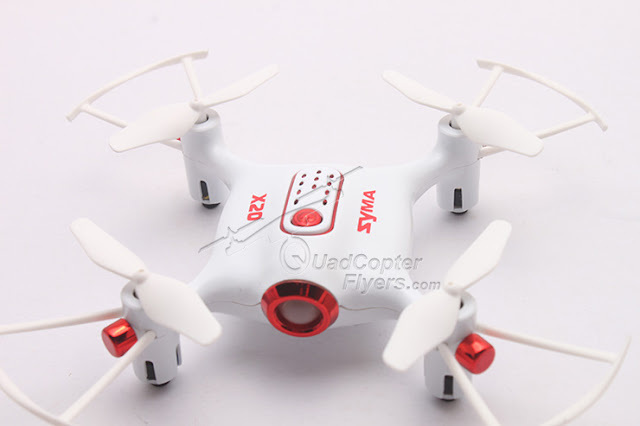 Before we actually learn more about the new Syma X19W, lets recap the Dual mode flying cars that draw the attention of the Quadcopter Flyers. It was Syma who first introduced the concept of dual mode quadcopter, which has the ability to drive and fly. 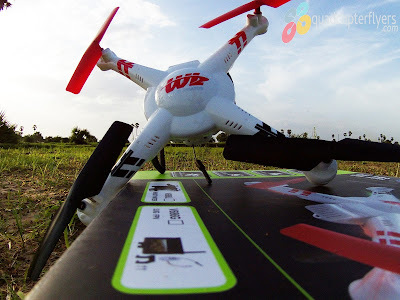 when the launch of initial X9 Flying Car from syma was delayed , its SongYang X25 who first made it to the market with camera, read my complete review of X25 here. In 2016 syma announced an upgrade to X9, namely X9S, though every thing looks similar to X9, the foam soft wheels are replaced by more rugged plastic wheels - still without the camera, check the differences, between X9 and X9S here. So, Whats New with Syma X19W? In a single line statement, Syma X19W is redesigned with 720P camera and provisioned WIFI FPV capabilities, alongside a Way-point flight plan through Syma Go APP for both android and iOS devices. 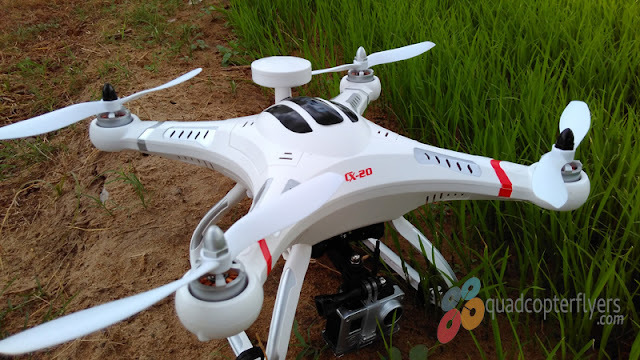 Though the features like one key automatic take off -landing, headless mode, altitude hold and 6-Axis Gyro system are default features of today drones, Syma, for the first time is highlighting the fact that, X19W comes with independent ESC's. 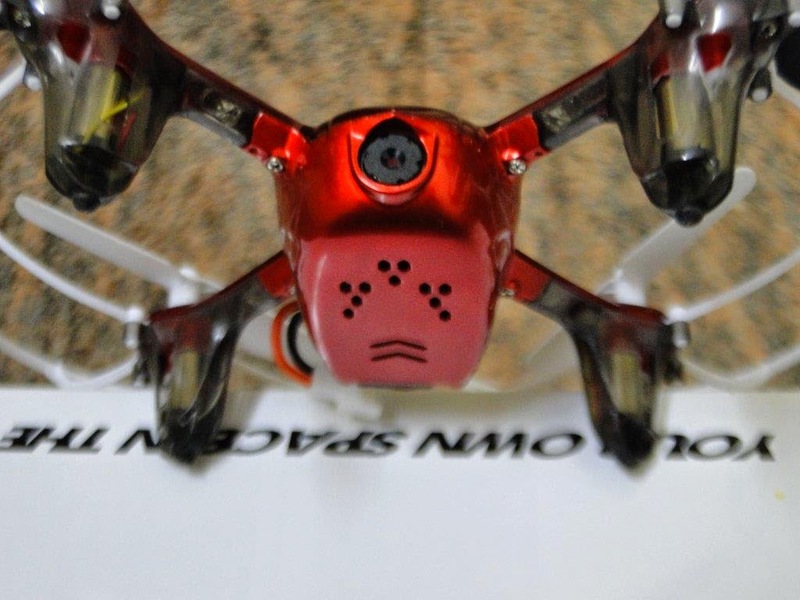 If the quadcopter encounters any obstacles and the blades are not rotating for any reason, the drone automatically enters into the over-current protection mode, making esc's and motors not to burn and fail. X19W is powered by 3.7v 850 mah battery and gives a flight time of around 6.-7 minutes, it worth having an additional battery for more longer flight times. for your quick information, the battery compartment is located at the bottom. From the design perspective, X19W looks almost like a Lamborghini car. Interestingly, syma seems to be gone back on the wheels design, wheels are equipped with soft mat foams, best suited to drive on soft floors rather than on rugged surfaces. The led slots at the bottom have been redesigned (rectangle shape from oval of X9)for better visibility during night fligts. in-addition X19W is shipping with the new transmitter with phone holder for WIFI FPV. The picture tells it all, X19W Quadcopter, Mobile Phone Retaining Clip, Remote Controller, Card Reader, 4 Spare Main Blades, USB charging Cable, Instruction Manual, Memory Card, Screwdriver and Battery.